Oppo is the leading and most competent smart phone manufacturing company, which has released its latest and unique mobile phone, Oppo A7. This company has already launched the mobile phones, A3, A3s, and A5 and these smart phones are well known for its mid range specs and these smart phones are available in the competitive price. You can also get the few features in this newly launched smart phone at half that price. Oppo A7 is powered by 4230 mAh battery and it can last for two days on the normal use and Oppo has done a lot in its battery so that they can bring the facility and convenience to lives of the users. The all time favorite VOOC flash charge and you can maintain the battery capacity standard, which is set at 3000 mAh or above in every phone is phenomenal. It is the mid range smart phone, which is provided with big battery and it is available in good demand and it copes with the needs of the users. A7 will be used all powerful Qualcomm Snapdragon 450 processor to make the daily operations faster. The users can enjoy the snappy performance without any worry that their applications are being killed. OPPO chooses Qualcomm over MediaTek and we sure that the performance of A7 will be up to over expectations. 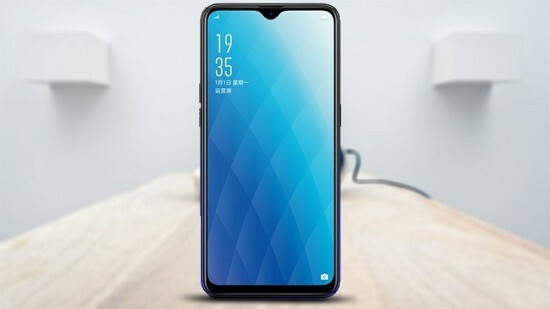 The smart phone is the first phone in A series, which is used with famous water drop notch and OPPO first introduced in the promising smart phone, OPPO F9. 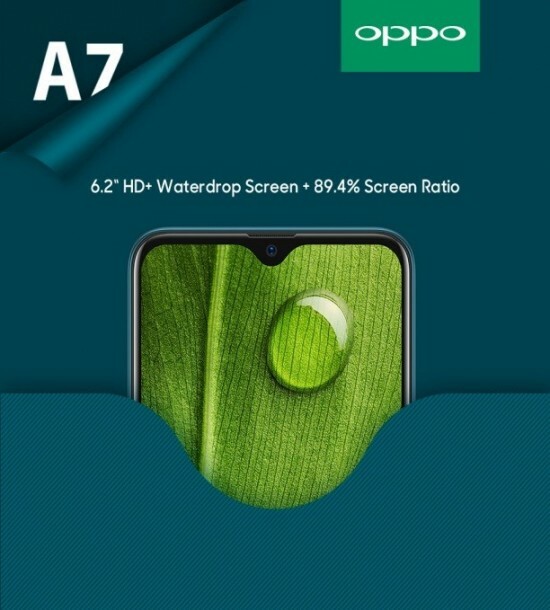 A7 has the features of 6.2 inches HD+ IPS LCD display and notch is inspired by water drop and many praised her after the best available notch in the market. F9 has the notch on A7, which is housed with front camera and it can give more immersive viewing experience. 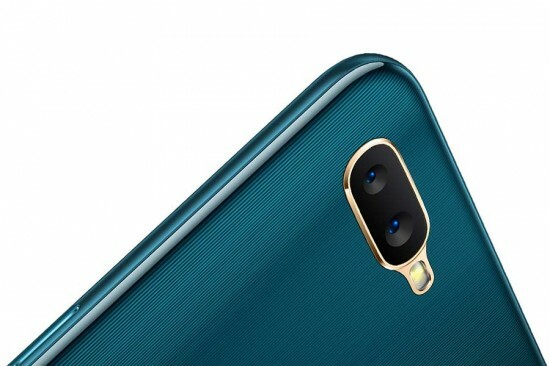 OPPO has impressed the users with the product color scheme and after beautiful gradient colors on F9, OPPO A7 will be provided in the market in two colors like glaze blue and glaring gold. Now the glaze blue color is provided and it gives green and blue shades, when you viewed it from different angles. The gold color gives more premium look to mid range device. OPPO has made efforts when we talk about design and battery. VOOC flash charge is available with it and with the mid range device, you can get the bigger battery and processor that can make good use of it. The smart phone with the water drop notch gives the immersive display and big battery can last for two days. The users, who spend many hours to watch YouTube, Netflix and gaming on the mobile phones, OPPO A7 is proved perfect choice when they get entertainment for many hours without worrying about the charging.